Even if you don't have much of a sweet tooth, there are sweeteners you pretty much always need to have on hand. For baking you'll need white and brown sugar or their raw and organic versions. Sometimes it's also handy to have a sugar-free sweetener on hand for coffee or for diabetic friends. Then there are the optional ones, like maple syrup or honey, that you keep on hand for occasional use. Dark corn syrup and molasses also fall into that category. 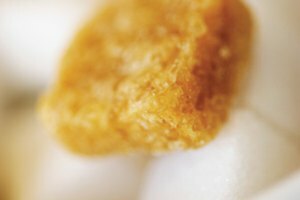 You can use them both in cooking and baking or at the table, but they're two distinctly different sweeteners. Molasses is a byproduct of sugar refining. Production starts with sugar cane or sugar beets being crushed and their sweet juices gathered into huge evaporators. These remove most of the water from the juices, making a thick, sugar-loaded syrup. Much of that sugar is then removed and what's left is light molasses. 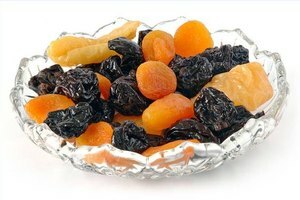 It's dark amber in color, still sweet, and has a delicate flavor with a light tang. If that's cooked up and processed again to remove more sugar, the result is a darker, stronger-tasting "full-flavor" or "old-fashioned" molasses. If that's refined yet again, the end result is bitter, inky-black blackstrap molasses. Blackstrap is too intense for most uses, but it's called for in some recipes. If you live in the South, you'll also see sorghum molasses. It's made by crushing the stalks of sorghum, a small millet-ish grain, and boiling down the sap to a thick syrup. 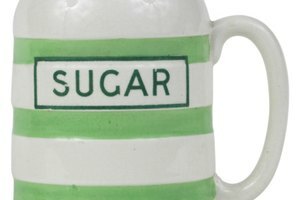 It's sweeter than regular molasses, because sugar isn't extracted from it along the way, and it doesn't taste quite the same. It also doesn't have the acidity of regular molasses. Molasses is made from naturally sweet plants, so you might think corn syrup would be made from sugars in the kind of sweet corn you serve at the table. In reality, it's made from the hard, starchy kind of corn that's normally used as animal feed. Starches are actually made up of lots and lots of glucose molecules, packed together in tight bundles. Corn refiners use a mixture of acidity and enzymes to break those starches back down into glucose, a form of sugar that stays liquid instead of crystallizing. Light corn syrup is mostly glucose, with vanilla and perhaps a bit of caramel color. Dark corn syrup adds a few other ingredients, including molasses, to darken its color and give it a more distinct flavor. 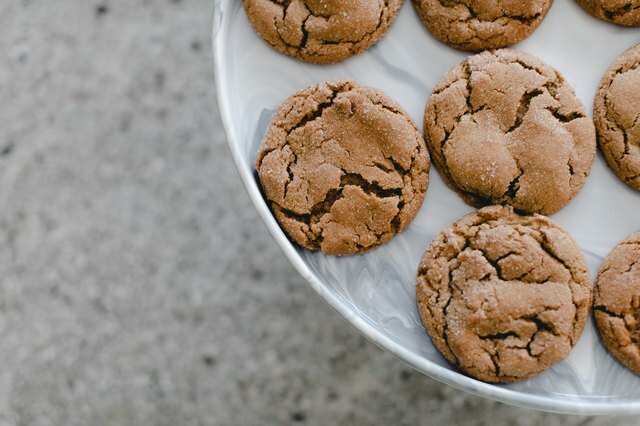 Molasses is called for in a lot of recipes, from brown breads and baked beans to barbecue sauce and ginger cookies. Mostly it's used for its flavor, which has a hint of spiciness that goes well in baked goods and a sweet tang that's great in sauces. In baked goods it also provides acidity, which reacts with baking soda to help things rise. 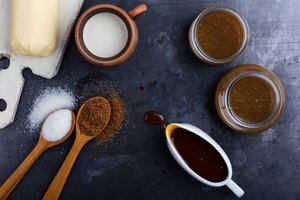 If you don't have molasses on hand, you can substitute dark corn syrup, which sweetens and moistens your baked goods pretty well. You won't get the same flavor, though, and corn syrup won't work with your baking soda. You'll have to either switch to baking powder or add an acid, like lemon juice or cream of tartar, separately. Corn syrup is used in a lot of recipes where a liquid sweetener's needed, but molasses or honey would add too strong a flavor. It's also added to a lot of high-sugar recipes, like fudge or pecan pie. Remember how the glucose in corn syrup stays liquid, instead of crystallizing? Well, when you use it in your recipes, it helps prevent regular sugar from easily crystallizing too. Corn syrup shows up in other sweets for different reasons. Some glazes or chocolate recipes use it to give a pretty sheen to the finished goods. In ice cream, sorbet and other frozen treats, corn syrup helps keep them from turning rock-hard as they freeze. There's been a lot of talk about corn syrup being unhealthy, but that focuses primarily on high-fructose corn syrup, or HFCS, which is a different thing. It's made by using enzymes to convert some of the syrup's glucose to fructose, which is sweeter and means it's more economical in high-volume situations. The corn syrup you buy at home may or may not contain any HFCS, but it'll be listed on the label as an ingredient if it's there. Most of the corn grown in the U.S. is genetically modified, so if that's important to you, it's a reason to possibly avoid corn syrup. Of the two, mineral-rich molasses is certainly the more nutritious. Realistically, though, if you're eating enough molasses for its nutrients to matter, you're getting too much sugar as well. Farm Flavor: What Is Sorghum? 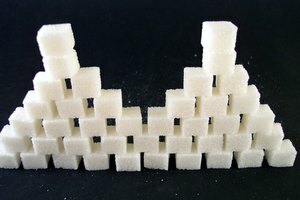 Live Science: The Science of Sugar: Is Corn Syrup the Same?